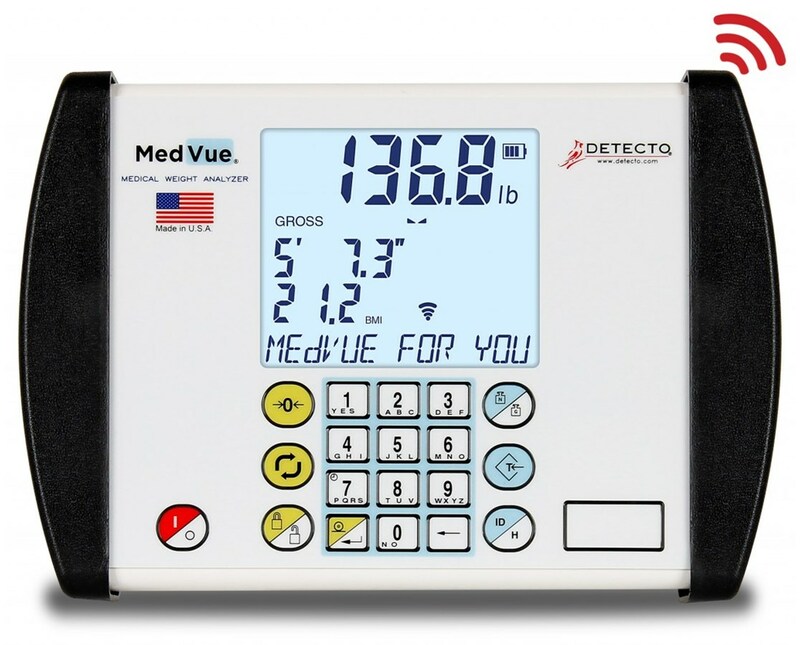 Detecto's revolutionary MedVue® medical weight analyzer is designed to provide a complete weight analysis in conjunction with many Detecto scales. 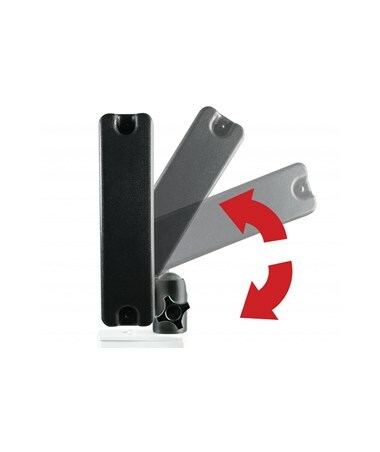 The compact, lightweight analyzer mounts easily with a 350-degree swivel mounting bracket for optimal viewing. 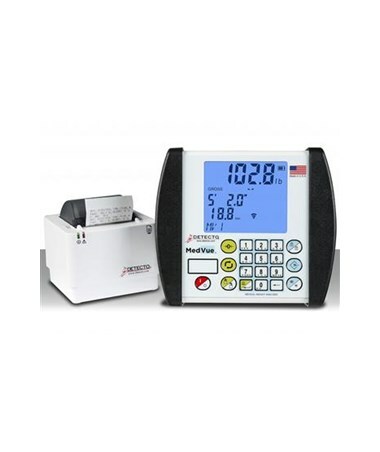 Its soft alphanumeric keyboard and simple navigation allow for data input and updates in four different languages - English, Spanish, French, German). 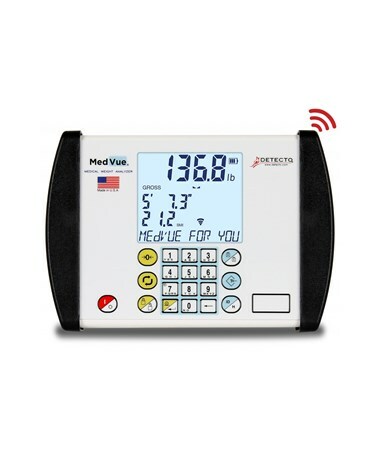 MedVue® is versatile, with options for WiFi and/or wired or wireless Ethernet connectivity (sold separately) and standard RS232 serial and USB ports for connection with various devices such as tablets, printers, PCs, networks, EMR/EHR systems, bar code scanners, and even cellular phones. 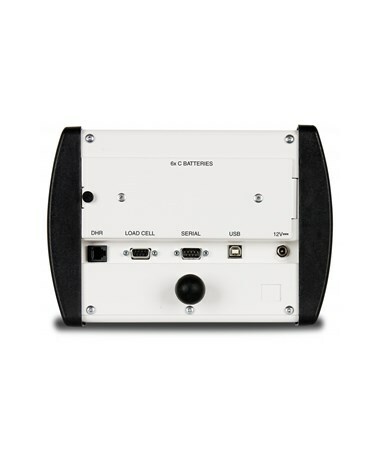 The device may be connected using more than one of the ports simultaneously for efficiency. 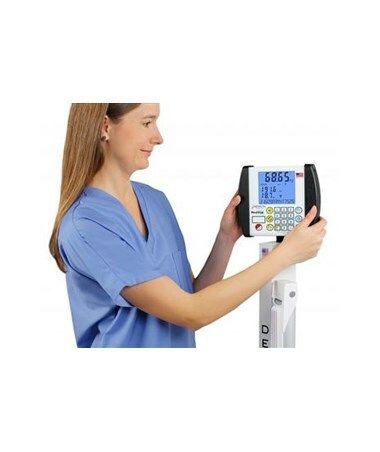 The weight analyzer features a large, adjustable, backlit LCD that displays weight, height, and BMI data at the same time. Patients may be assigned 14-digit IDs to save time. 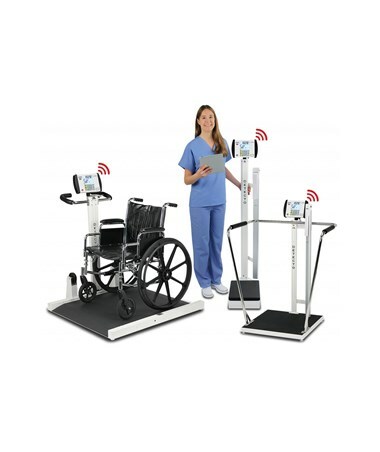 Detecto's StableSENSE digitally filters weight input for an accurate display despite patient movement. The keypad includes one-button metric/standard weight-unit switching for added convenience as well as auto shut-off and selectable sleep mode for power conservation. MedVue®'s high-capacity memory stores 200 transactions and 99 tare weights. The device boasts a built-in height rod port and made-in-the-USA quality and durability for long life and flawless operation. Overall 6.75" x 7.63" x 1.75"